“When our family took over, we didn’t change a thing. What’s here has been working for more than 20 years,” says Ella... So what is it that’s made this little pizza place a traditional stop for visiting families for decades? 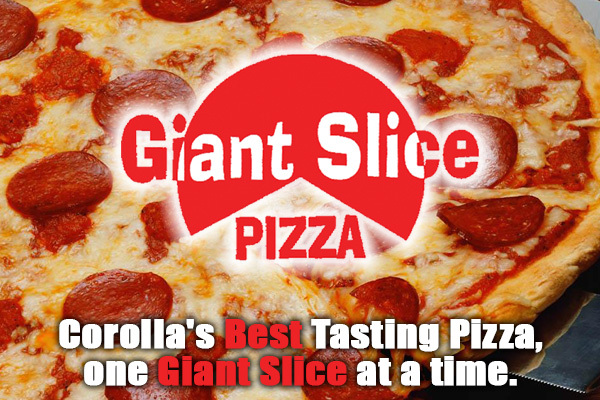 © Giant Slice Pizza 2019. All rights reserved.